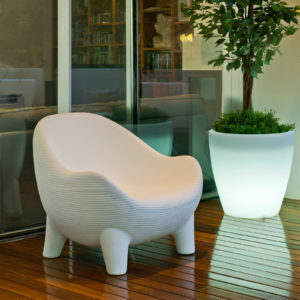 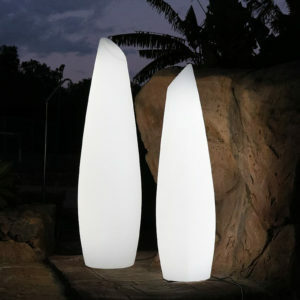 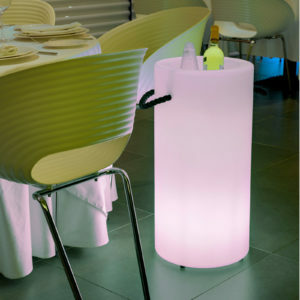 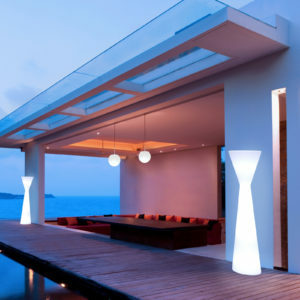 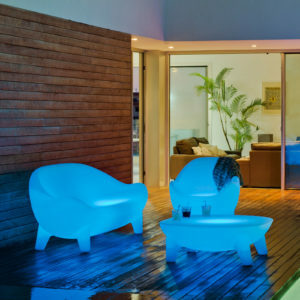 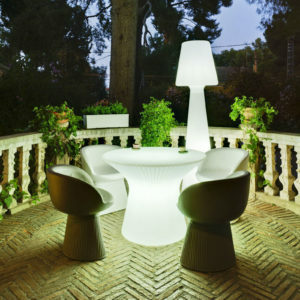 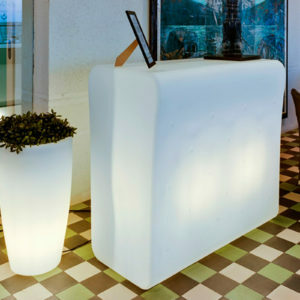 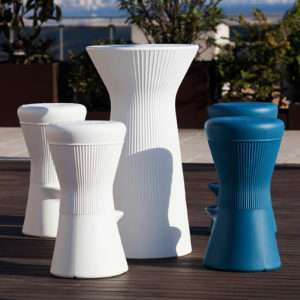 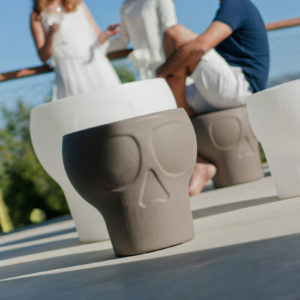 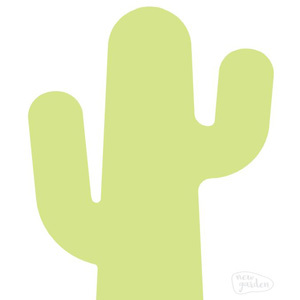 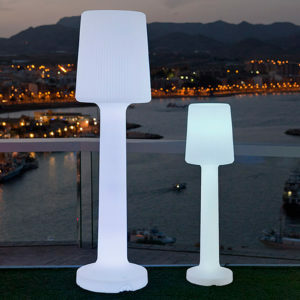 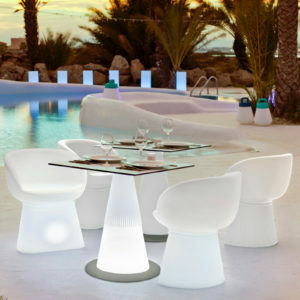 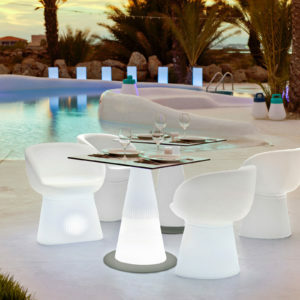 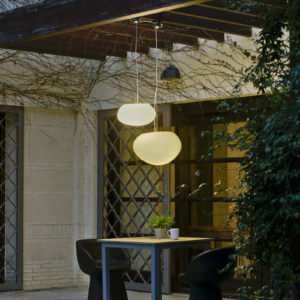 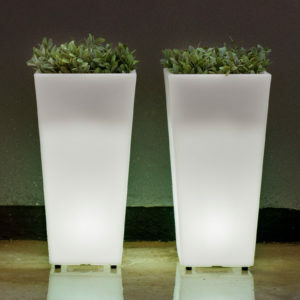 Spanish brand, New Garden, specializes in designer garden furniture and accessories that are not only useful but beautiful too. 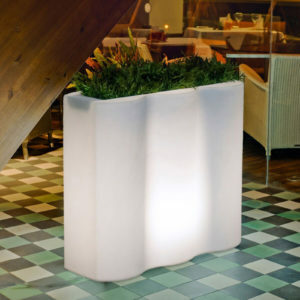 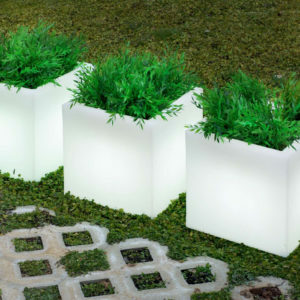 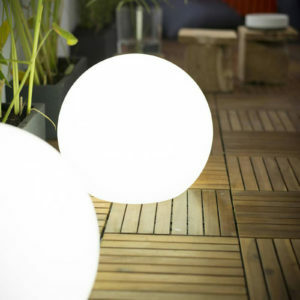 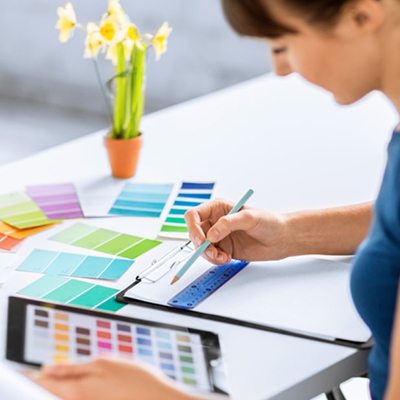 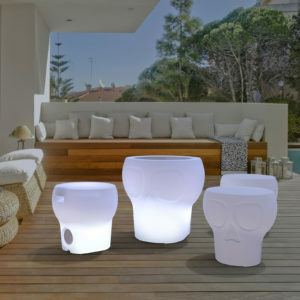 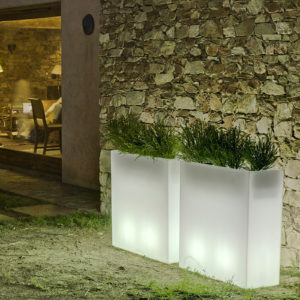 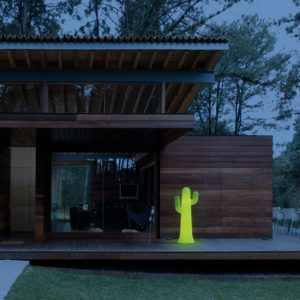 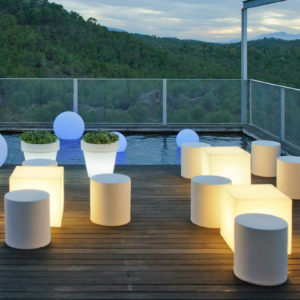 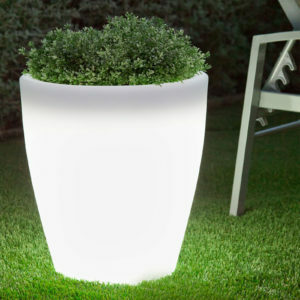 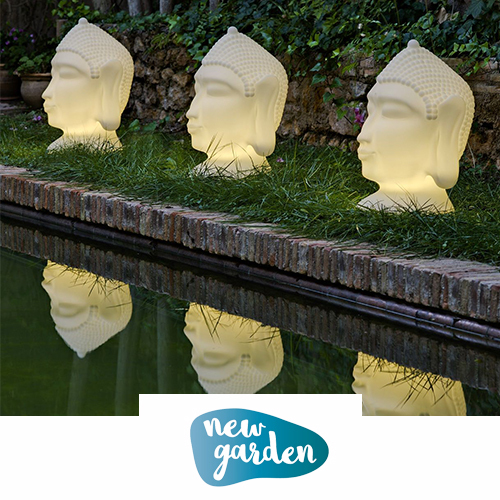 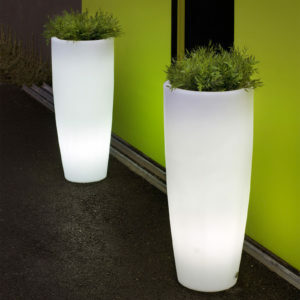 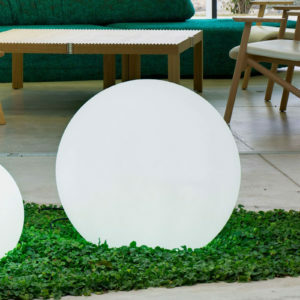 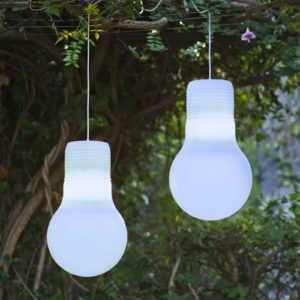 A light-hearted brand with the slogan “be happy”, New Garden makes use of light, colour, music, design, and texture to present a different way to enjoy a more Mediterranean atmosphere in the outdoor home environment. 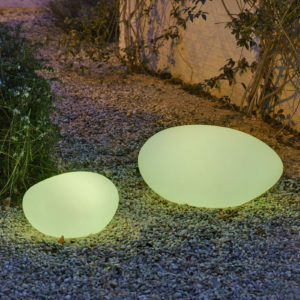 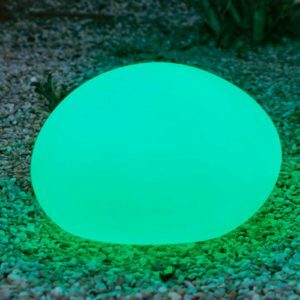 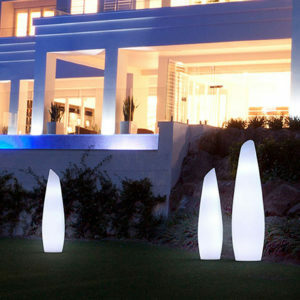 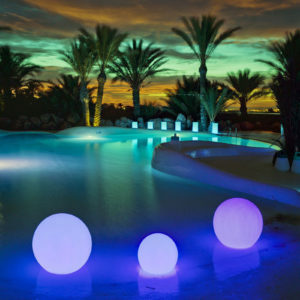 Starting as an innovative brand of garden lighting, New Garden has grown into an international company with products in more than 17 countries worldwide. 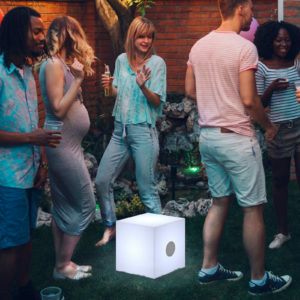 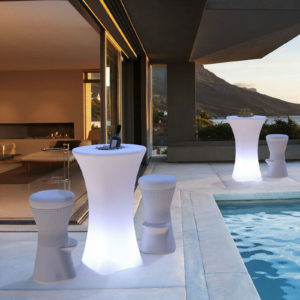 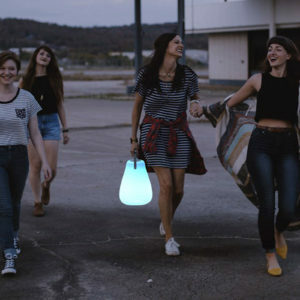 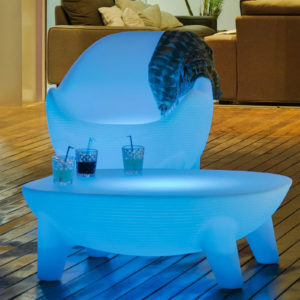 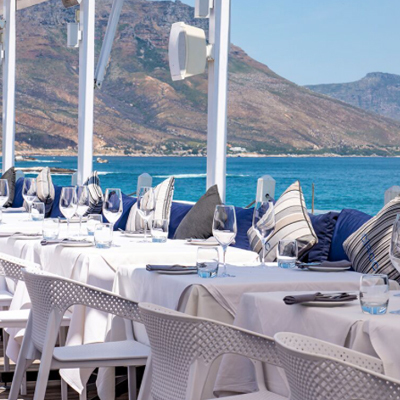 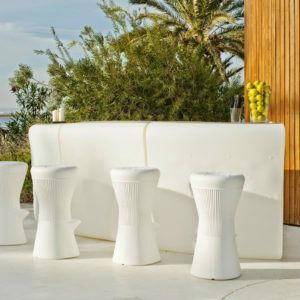 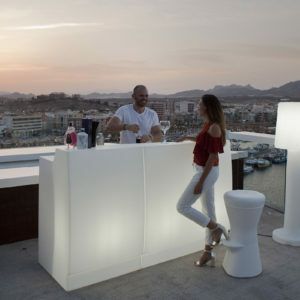 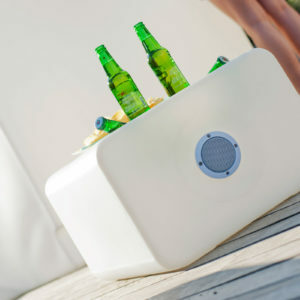 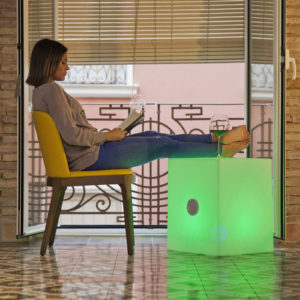 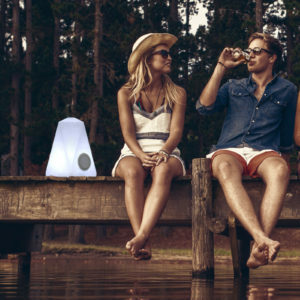 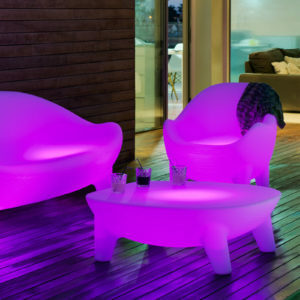 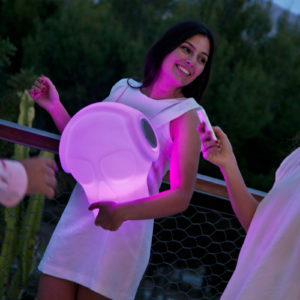 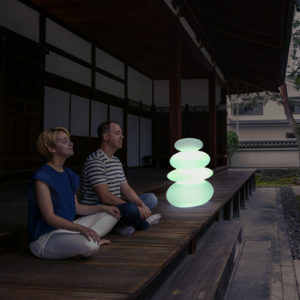 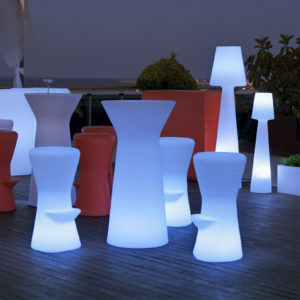 Their new range of outdoor “emotional” furniture breaks the norms associated with outdoor entertaining by introducing furniture that has the capability of doubling up as a music speaker. 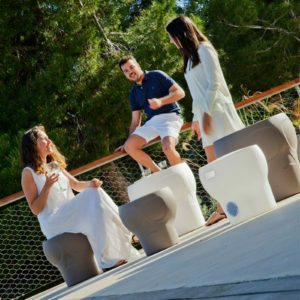 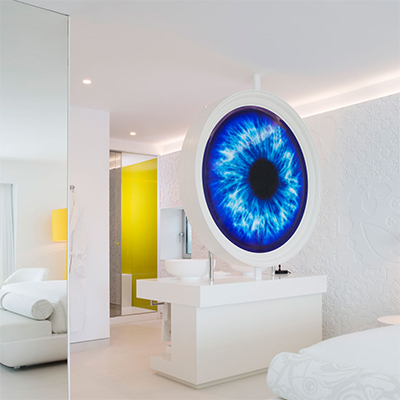 New Garden’s contemporary furniture effectively merges the worlds of design and technology to create environments that transform the way in which one understands and interacts with the world.